Deer Valley Montage Prices Released! 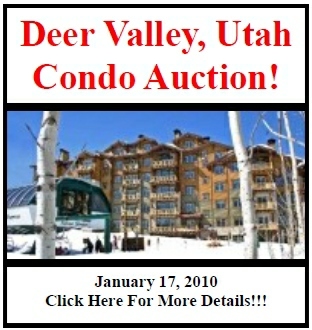 After years of waiting, you can finally put your name on one of Deer Valley's most exclusive addresses! Deer Valley Insider ALERT: This is your moment to shine! 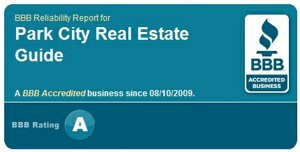 Residences are finally available for sale in the Montage Deer Valley!!! The Deer Valley Montage is too spectacular & complex to summarize in one quick post. 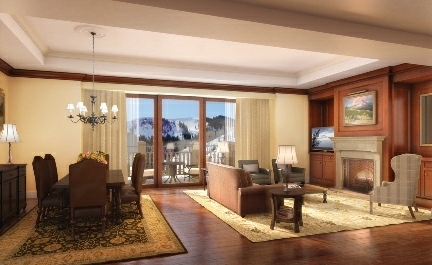 So, over the next few weeks, we will help you digest the Deer Valley Montage residences one bite at a time! 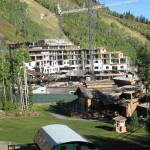 Montage Deer Valley is poised to offer their first residences for sale in February, 2010. This has without a doubt been one of the most interesting weeks we have ever experienced in Deer Valley.